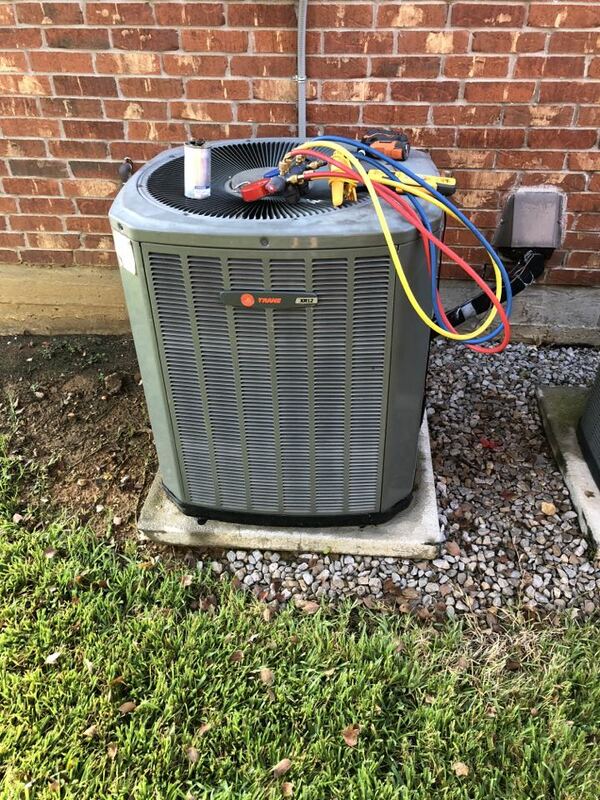 Since 2001, residential and commercial customers in Grapevine have been able to depend on Cote’s Mechanical for swift repairs, high-quality installation, and other HVAC services for their heating and air conditioning systems. Cote and Kristi Wyatt, owners of Cote’s Mechanical, have worked on building a team of reliable and skilled professionals who provide superior service and help customers maintain a comfortable interior in their home or office. We are also available 24/7 for emergency repairs if needed. Grapevine customers who have hired Cote’s Mechanical in the past have praised our team members for the quality of their work. Online reviews mention repairs were done quickly, and our technicians arrived right on schedule to get the job done. Customers have also appreciated our technicians’ friendliness and courtesy, along with their commitment to offering exceptional service. Whether you need a brand new air conditioning system for new construction or you’re looking to replace your current system, Cote’s Mechanical can handle it for you. 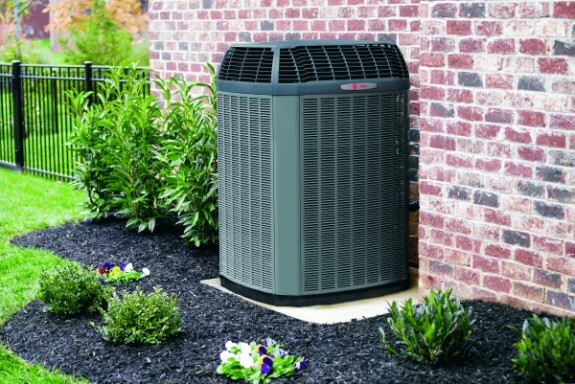 Our company offers air conditioning installation in Grapevine for residential and commercial customers. Having a way to cool your home or office in summer is essential in the Grapevine area. Cote’s Mechanical provides air conditioning repair services to ensure that your home or business stays comfortable when it’s hot outside. Emergency repairs are also available. 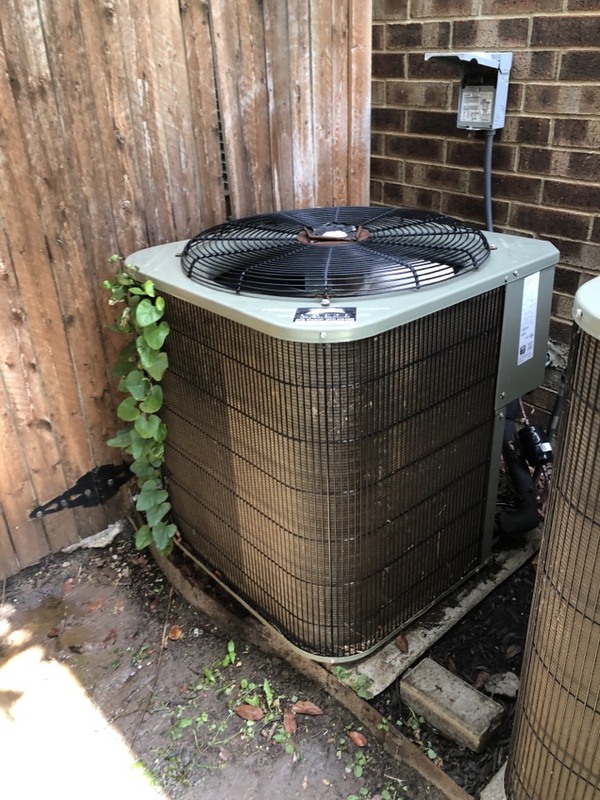 Getting regular maintenance done on your air conditioning system reduces your risk of issues in the future and allows the system to operate at maximum efficiency. 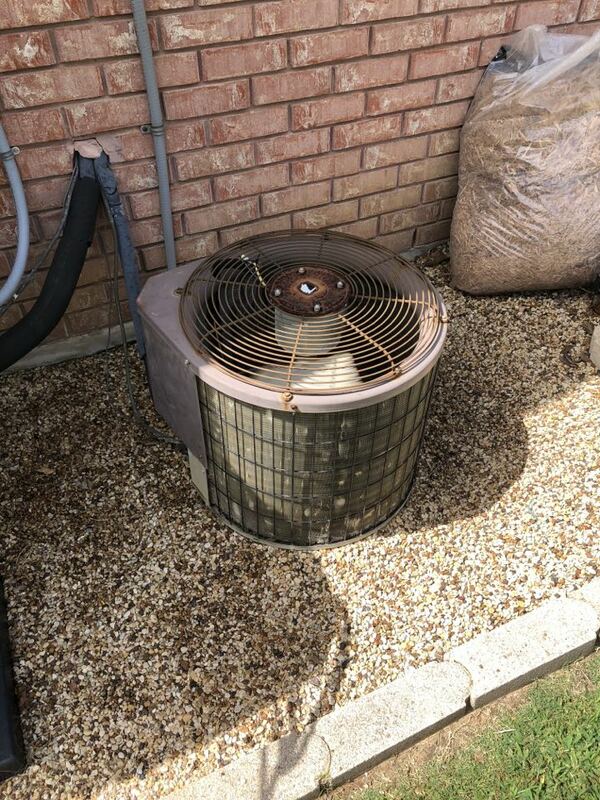 Our team at Cote’s Mechanical offers routine air conditioning maintenance, which includes inspecting your system and making sure that it is in good working condition. When you need to replace an old or worn out heating system or when you need one for new construction, you can count on Cote’s Mechanical for heating installation. We have technicians available to help you choose your new heating system and get it installed for you. If you’re having trouble with your furnace or heat pump, Cote’s Mechanical offers dependable heating repair. Residential and commercial customers can rely on us to get to them as soon as possible to repair their heating system. Heating system maintenance helps identify problems early and ensures that your home or office is heated as efficiently as possible. At Cote’s Mechanical, we offer routine heating maintenance in Grapevine. Whether you need ductwork added to your home or office or you need to replace your current ductwork, Cote’s Mechanical can help. We offer air duct installation services for residential and commercial customers. Dust and debris can gather in your ductwork over time and lower your indoor air quality. Cote’s Mechanical provides air duct cleaning for customers in Grapevine to ensure that you have clean ductwork in your home or business. For more information on our heating and air conditioning services, please contact Cote’s Mechanical. Our services are also available in the surrounding areas, including Bedford, Colleyville, Coppell, Flower Mound, and Trophy Club. Craig was on time and a pleasure to meet and have in our home. Robert did a fantastic job. With an estimated window of 8-11, he was there before 9:00. He quickly diagnosed the problem and fixed it. He was very professional, giving a detailed explanation of what happened and how to fix it. Very friendly and courteous as well. 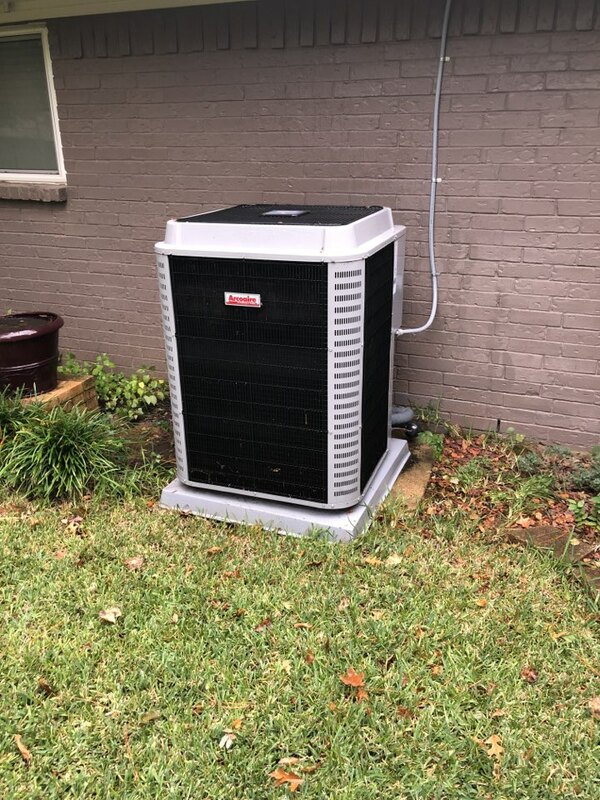 Performed maintenance on this arcoaire heat pump system. Everything looks great. Even washed off so it not only works good but looks nice also. 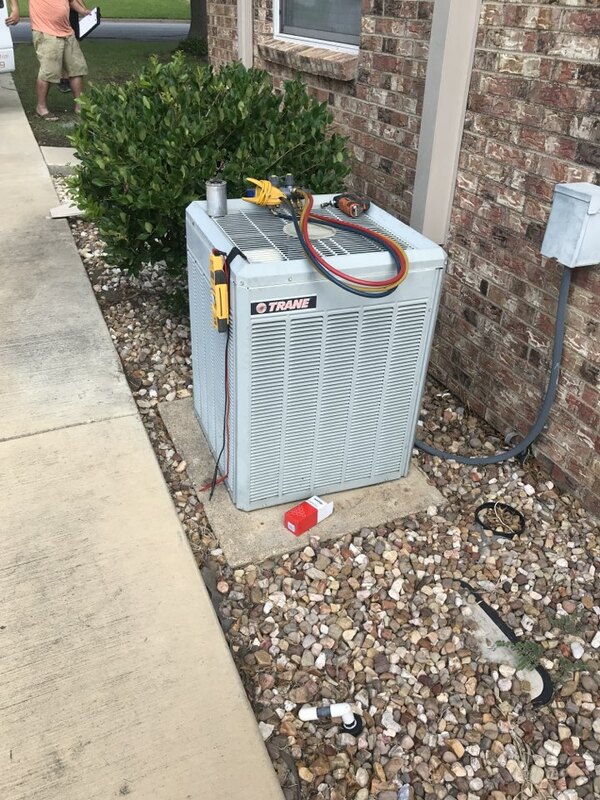 Replaced capacitor on this trane heating and Ac system. All good at this time. Adjusted charge on unit. Sounds a lot better at this time. Payne. 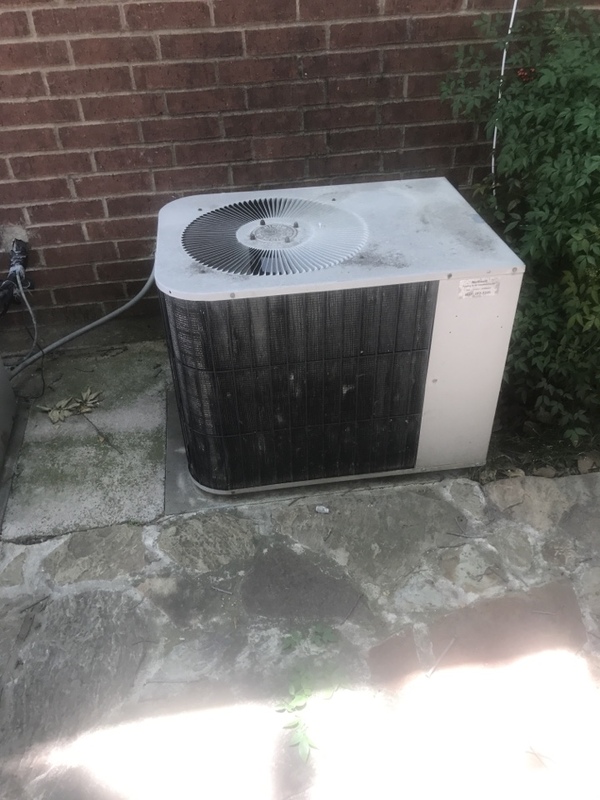 Replaced capacitor on this carrier Ac unit. Freon was good. Cooling great at this time. Replaced capacitor on this trane unit. Freon is great. Work great at this time.